Daisy Executive Limousine & Car Service is an exciting new generation premier Black Car service in NJ, NY, CT, and PA. We provide a variety of ground transportation services from frequent corporate travelers to leisure outings. 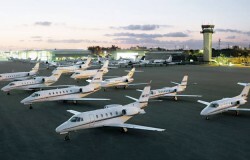 Our expertise focuses on point to point transfer, airport service, and long distances. We specialize in limousine and airport transportation to professional clients in New Jersey, New York, Connecticut and Pennsylvania. Throughout the years of service with private jets, concierge, and charter services, Daisy Executive Limo has the most modern booking and online reservation system available. 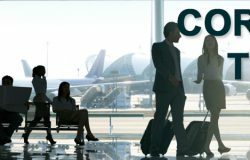 Business Class Travellers who need premium Airport and Limousine in New Jersey, New York City and Connecticut States. We take pride in making your travel an enjoyable experience. Professional executive Limousine services for special occasions or business clients are not only the mark of class but also reflects our passion to offer the best service in the business. Our Hourly Chauffeur Services for meeting to meeting, or to shop around town may be exactly what you’re looking for. Our personalized limo service at its best. 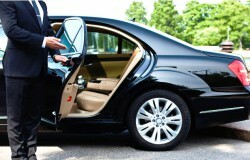 We provide timely, dependable and safe limo service in New Jersey. 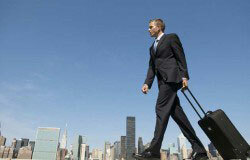 Our limo service in New Jersey is ready and waiting for your departure or arrival. Upon arrival, a traveler can sit back in a clean, well-maintained limo and never worry for a minute about traffic congestion when you travel. 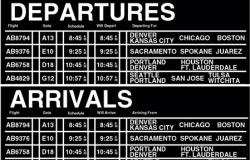 Our expertise focuses on point to point ground transportation, all major airports, and long distances. 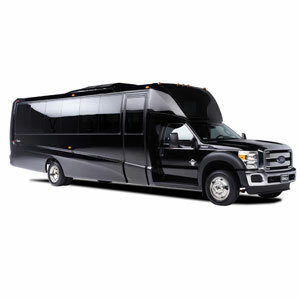 We specialize in limousine and airport service in New Jersey, New York, Pennsylvania and Connecticut. Whether you need service once a year or every week, for travel, entertainment or special occasions, you can count on Daisy Limousine and feel comfortable referring us to your friends, family and business associates. A large selection of vehicles for every occasion. 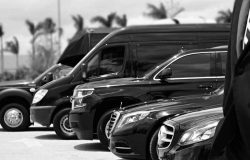 Daisy limousine offers a total luxury airport and limousine service to all kind of clients from celebrities to athletes, executive business travelers to high-end customers we handle pretty much everything. Our professional chauffeurs are standing by to drive you anywhere in New Jersey, New York and Connecticut. 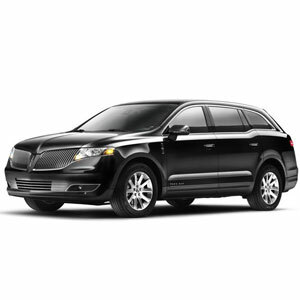 The Lincoln Town Car seats up to 3 passengers comfortably and is equipped with rear reading lights and leather seating. 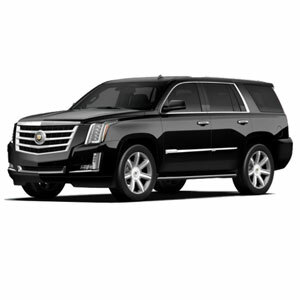 Our Suv limousine service accommodates up to 6 passengers with cargo space for 4-6 large bags. Our Van Service accommodating up to 14 people with luggage. 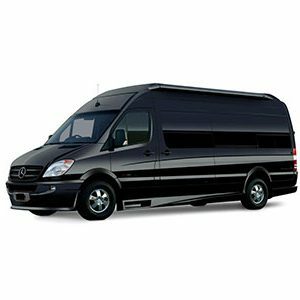 Our vans are ideal for group outings and airport travels. 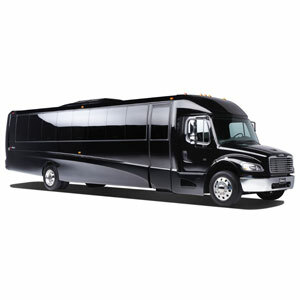 Daisy limo is proudly accommodating party bus services with the 23 passenger capacities perfect for weddings, bachelor parties and nights on the town. 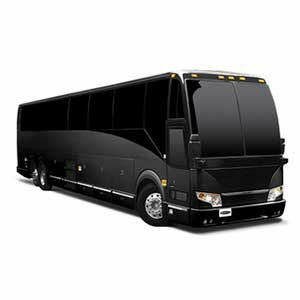 The pride of our vehicle fleet is 37 passenger executive coach limo bus. Have a memorable event or night out with your own private club on wheels.